Agree, trust and commit to the process. We care about the player pathway. Facilitating opportunities for the future. STA Players take on these values and are provided with a basis on which to develop crucial life skills to lead them into their next stages of life, whether it be a scholarship to the USA, the pro tour, European University or even something unrelated to tennis. Led by Daniel Kiernan, former British #1 doubles player, SotoTennis Academy is a leading Tennis Academy based in Sotogrande, Costa del Sol, Spain. 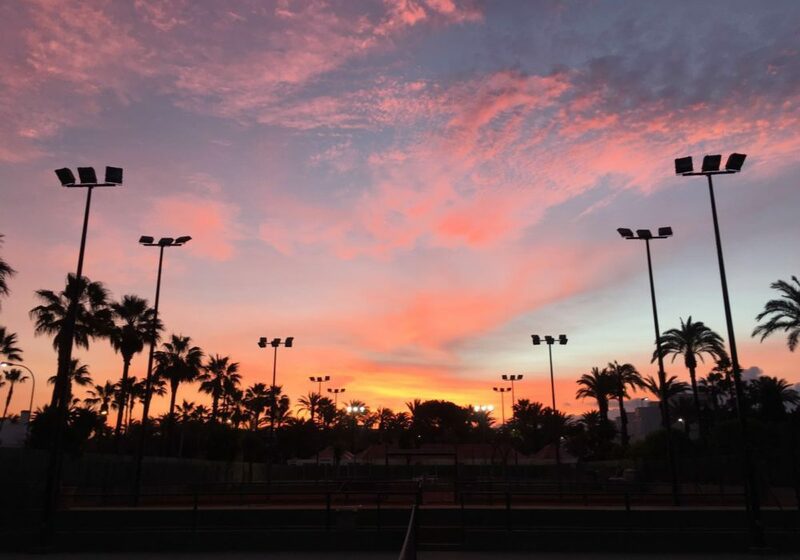 We are proud to offer a unique balance of tennis and education programmes (The ACES Programme) while year-round training takes part on European red clay courts and American-style hard courts. The ITF Transition Tour: How are you going to respond?